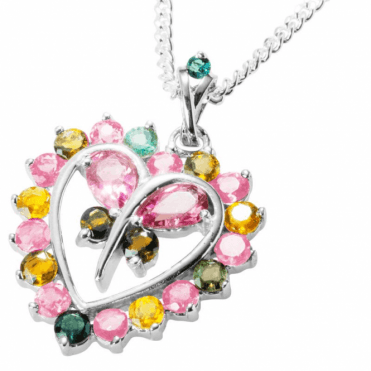 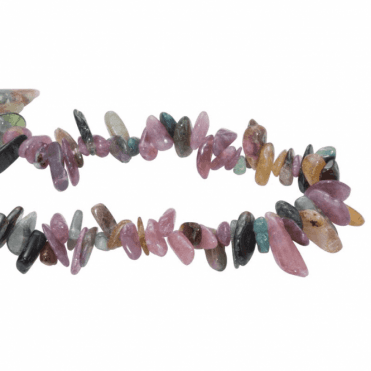 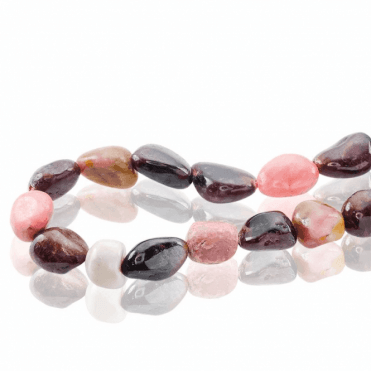 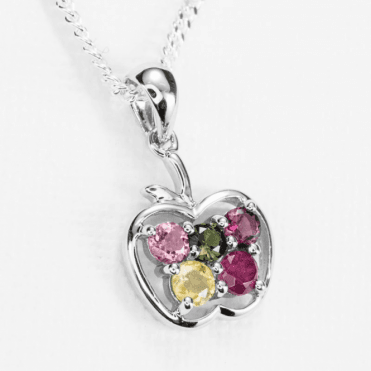 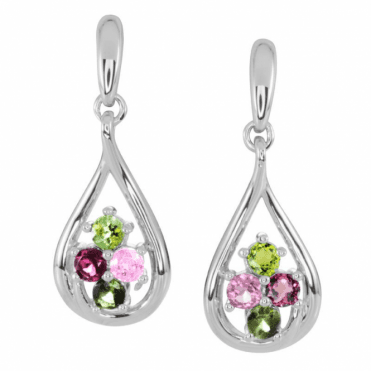 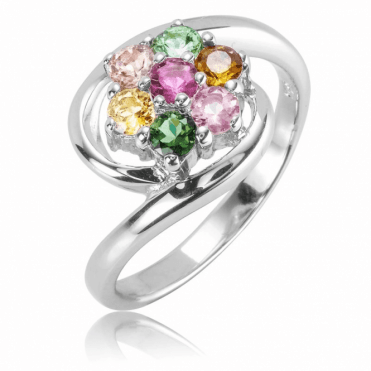 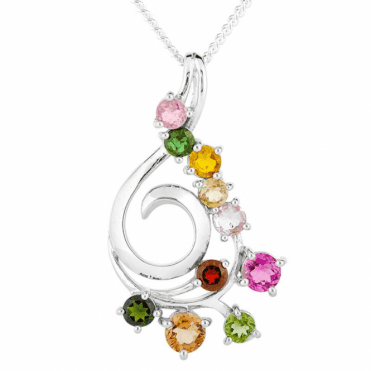 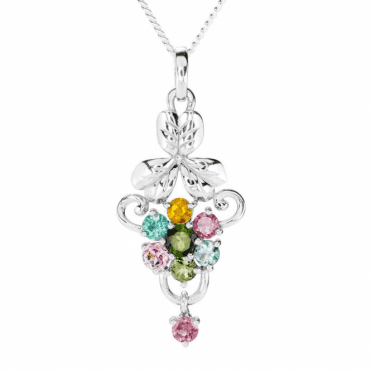 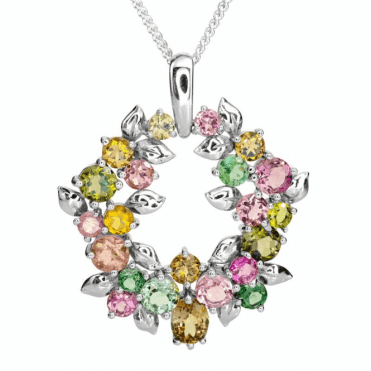 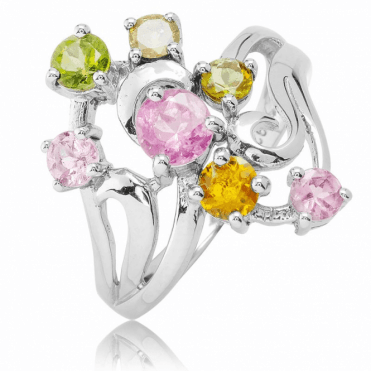 These stones are found in a large range of colours pinks, greens blues and yellows. 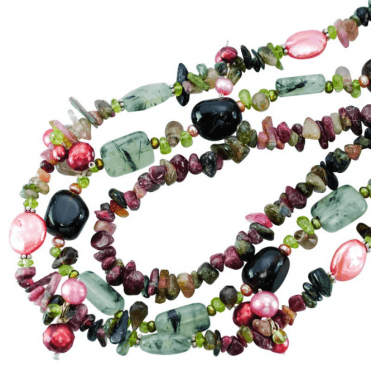 Deep red tourmalines are sometimes called rubellites. 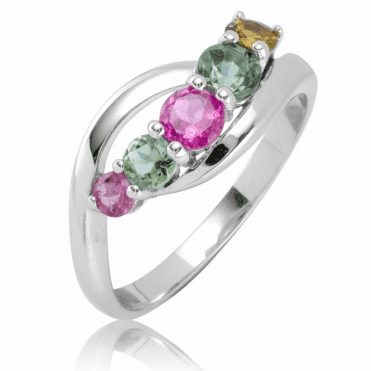 Traditionally the tourmaline is supposed to imbue the wearer with self-confidence and goodwill and to act as a deterrent to misfortune. 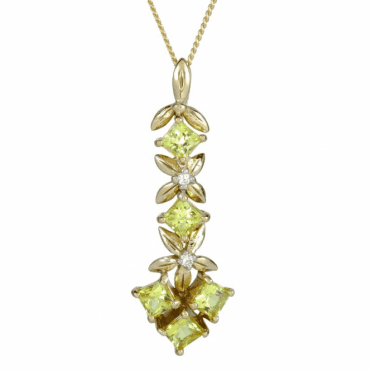 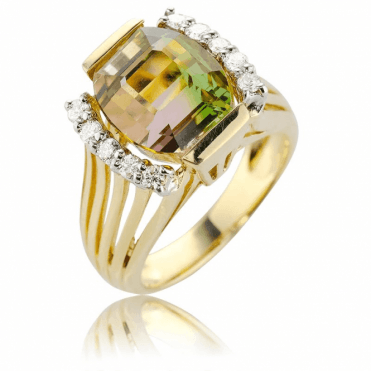 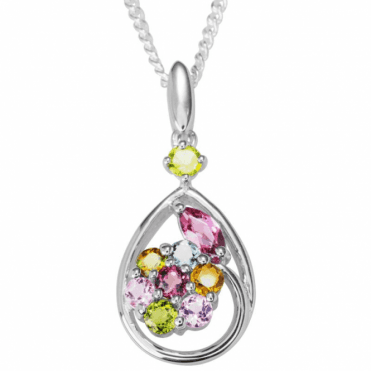 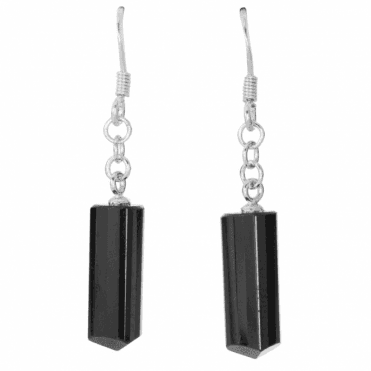 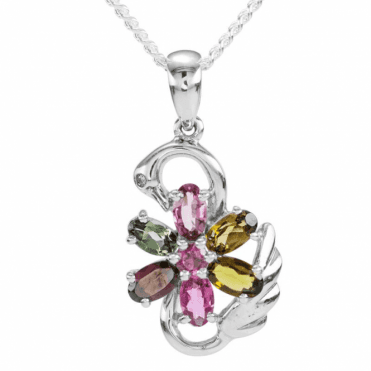 Tourmaline is found in a variety of places such as Sri-Lanka, South America and Africa.